Organizations continue to struggle with integrating data quickly enough to support the needs of business stakeholders, who need integrated data faster and faster with each passing day. Traditional data integration technologies have not been able to solve the fundamental problem, as they deliver data in scheduled batches, and cannot support many of today’s rich and complex data types. 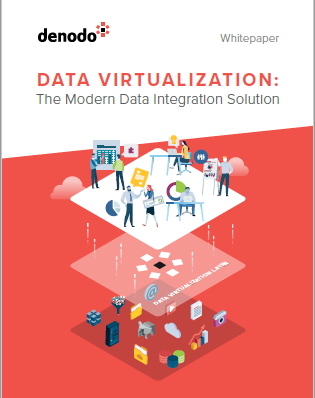 Data virtualization is a modern data integration approach that is already meeting today’s data integration challenges, providing the foundation for data integration in the future. The fundamental challenge for organizations today. Why traditional solutions fall short. Why data virtualization is the core solution.